Scratched glass looks ugly, this goes without saying. Researches show that people tend to avoid entering business establishments or offices with worn-looking facades, and it is rather depressing to have to see scratched view out of your window day by day. Scratches may appear because a number of reasons, such as natural disasters or acts of vandalism, anyways, there is always a point where you realize you need to do something with it. Roughly, all scratches can be divided into “light” or “minor” ones, “moderate” and “severe” or “heavy ones”. Minor scratches: you cannot feel them with your finger, and they are not usually seen very well. Moderate scratches: these are deep enough to catch your nail, but not enough to hang the edge. Usually appear as a result of razor blade cuts or sand erosion. Heavy scratches: you can feel them sliding your finger, as well as see by unaided eye. Often, such scratches appear as a result of contact with heavy objects or animal claws. Extreme scratches: you can easily see these even at the distance and they are deep enough for you to hang your fingernail in them. Often such scratches can be caused by graffiti. Most scratches, minor to moderate can be removed by means of polishing materials. But as these materials are composed of fine particles, they will not help you with severe scratches, in case of which you usually have to use some more serious techniques. 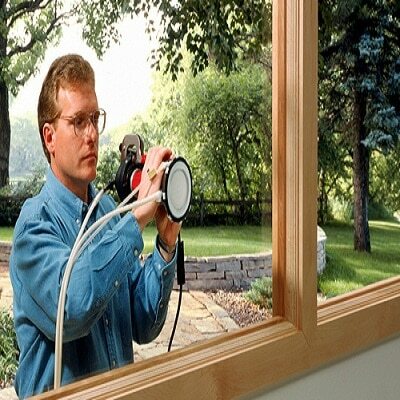 Our company is armed with all the modern materials and methods to restore your windows. 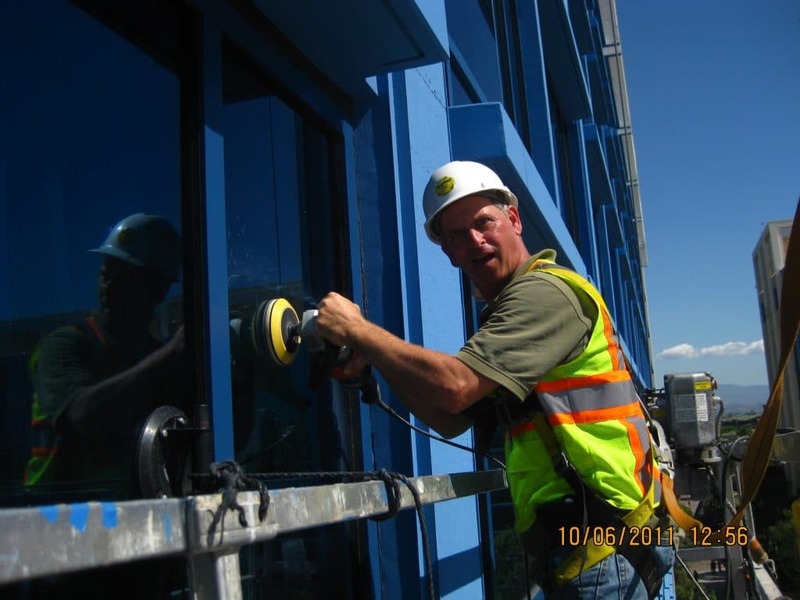 We can handle most scratches on just about any type of glass. 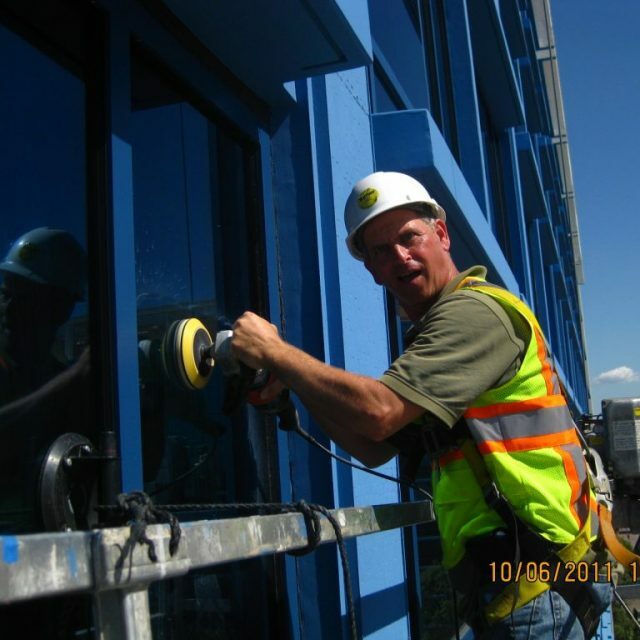 Whatever the reason of the damage is, our qualified and experienced professionals are ready to make your window look nice again. The type of damage, that is to say, the length and depth of scratches, determines the procedures and time necessary to fix them. Normally, minor to moderate scratches only require glass polishing. For instance, it will take about one to three hours to remove a five-inch minor or moderate scratch, while heavy or extreme scratches will definitely require aggressive abrasion and subsequent clearance process. However, we must mention that removal of heavy and extreme scratches is quite expensive and sometimes it is easier and more economical just to replace the damaged pane of glass. Also, take into consideration that in some cases any scratches can require several hours to be removed; and he removal process may cause distortion. Upon a previous inspection, our professionals will offer you the best way of solving your individual problems at best price, certainly.